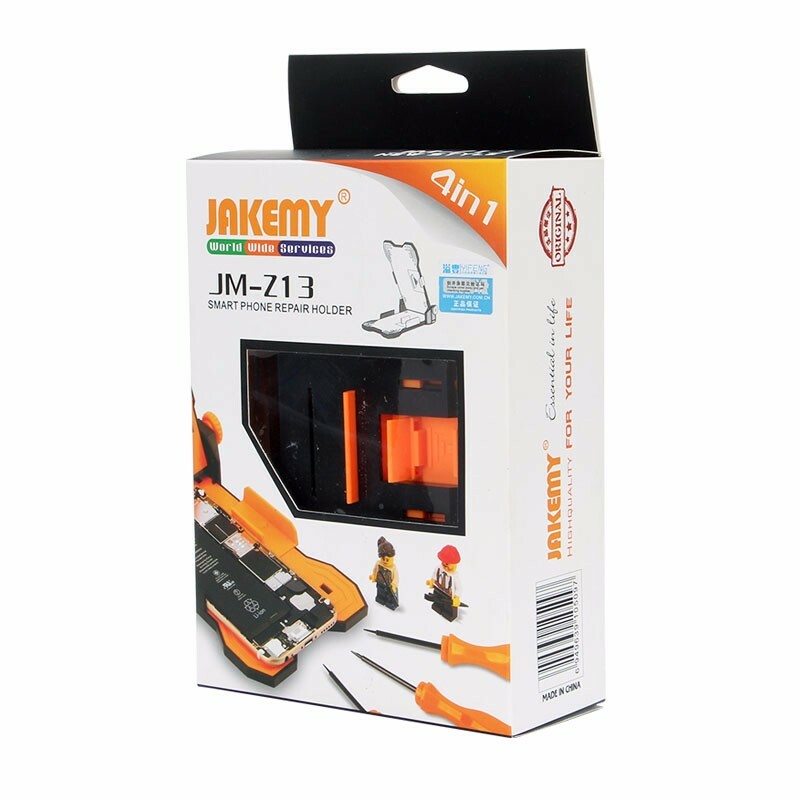 4-in-1 Jakemy Adjustable Fixed Screen Holder For Apple iPhone 6s/6 Plus. Work easy with this display fixture tool to repair your device using the screen holder and adjust angles for your convenience. Easy to use and handy. 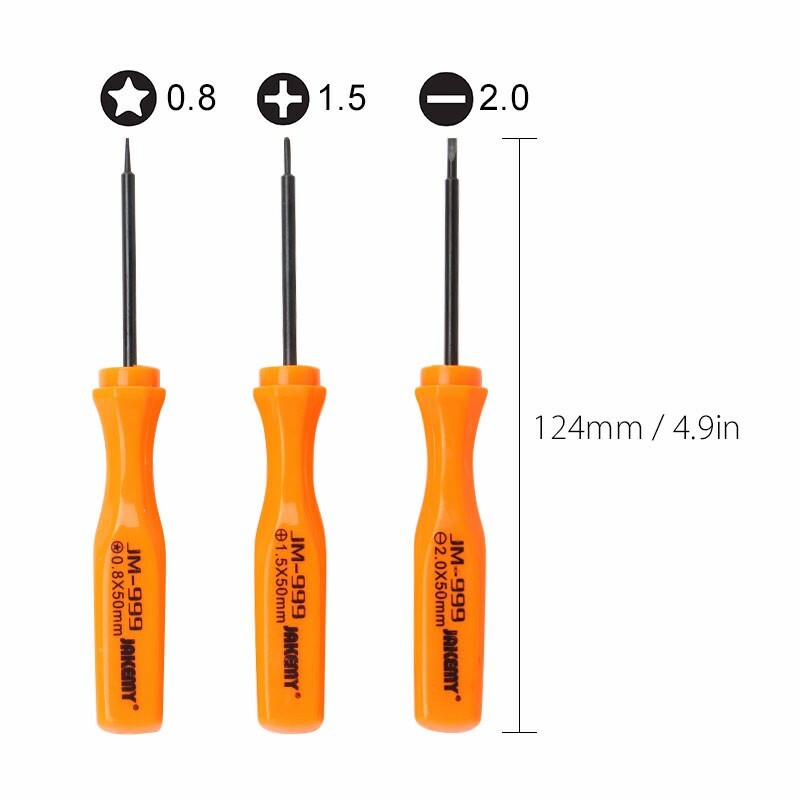 Professional tool kit perfect to complete your shop tools. Please Note:This item does NOT suit for iPhone 4/4s/5s/5/5 c/7/7 Plus or iPhone SE. There may be minor appearance defects (scratches), it does not affect the function.